Look fabulous forever, take your lashes to luxurious lengths. Vacation is the time best devoted to ourselves. One should take the opportunity to relax, and let others do the work and care for you. 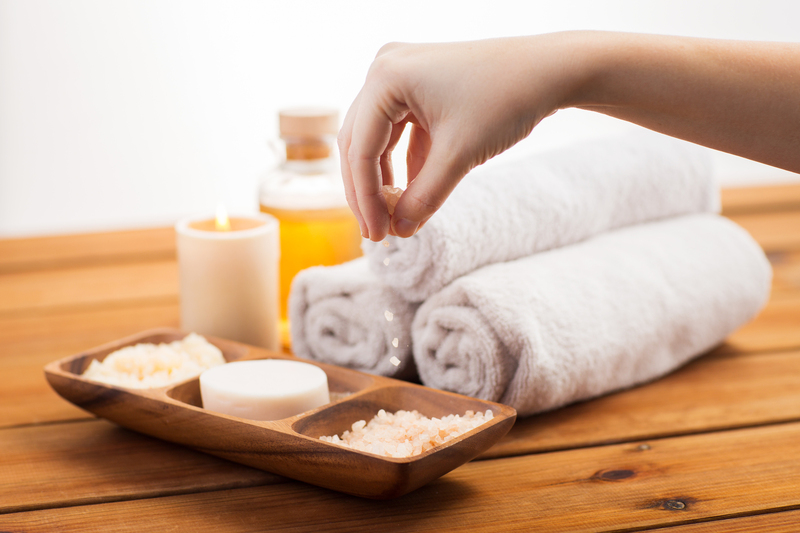 Massage, facials, saunas, hamam (Turkish baths), manicure, pedicure, spa, exfoliation, chocolate therapy, aromatherapy, herbal remedies and hairdressing, are just some more of the services we offered in order to make your vacation as relaxing as possible. Our partners will do their best to get you relaxed, refreshed and recharged. 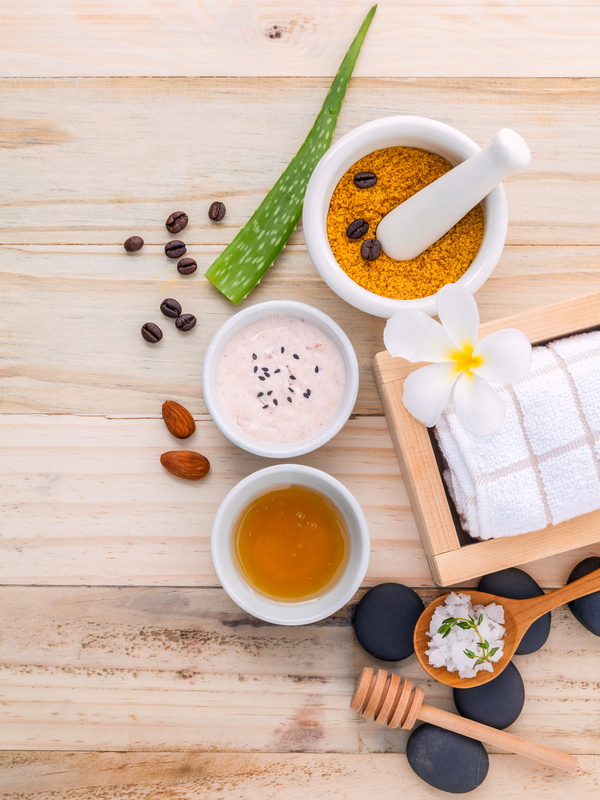 You can also choose to participate in an exquisite workshop designed to teach you how to prepare your own face and body beauty products, made from a variety of cretan herbs according to your needs. Give it a try!